After making it through two stages of auditions with a number of applicants, Bermudian model 19-year-old Alize Bailey has been selected as a finalist for both the Top Model UK and Top Model Worldwide competitions. 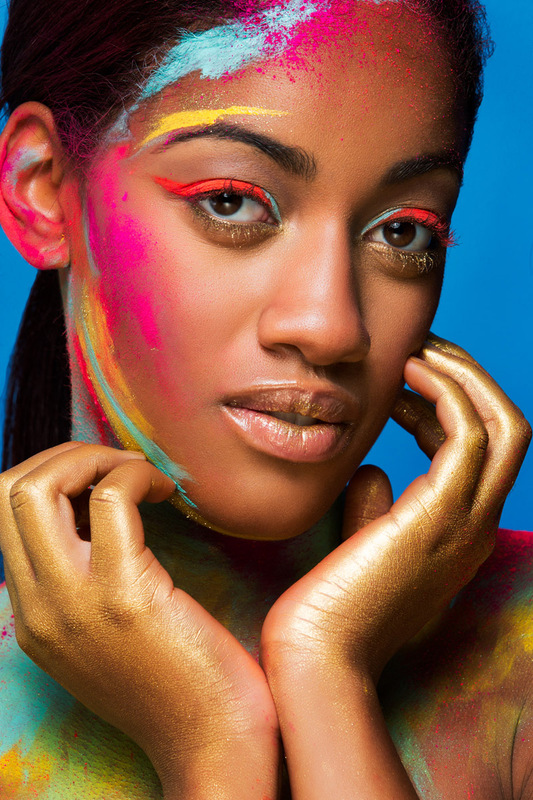 She will be participating in the Editorial category for Top Model UK and will also be representing Bermuda for Top Model Worldwide, with both competitions set take place on March 18th in London. Both competitions will be judged by a panel of industry experts, however, there is a Public Vote Award online where all proceeds go toward the Children with Cancer UK charity. For more information, visit the Top Model UK website and the Top Model World website. Congrats Alize!!!!! So proud of you!! You will make the perfect model!!!! wow a beautiful young lady just as beautiful has my niece and goddaughter..
Well done Niece, you are beautiful inside and out and are not only a model but a role model! We are very proud of you!